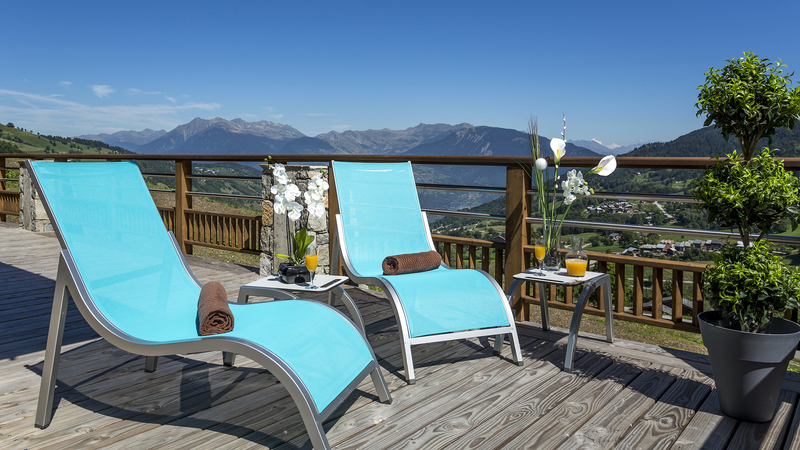 Met het schitterende panorama uitzicht op de bergen van de Tarentaise en optimaal zon zal uw vakantie inValmorelonvergetelijk worden. 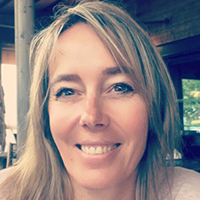 U zult tevens kunnen deelnemen aan een groot aantal activiteiten en animaties. 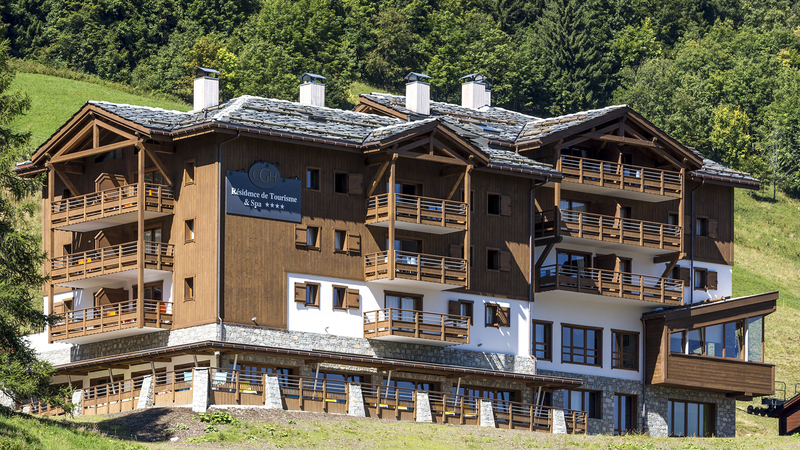 In de buurt vindt u de wandelpaden van de bergmassieven Beaufortain, Vanoise en Lauzière. 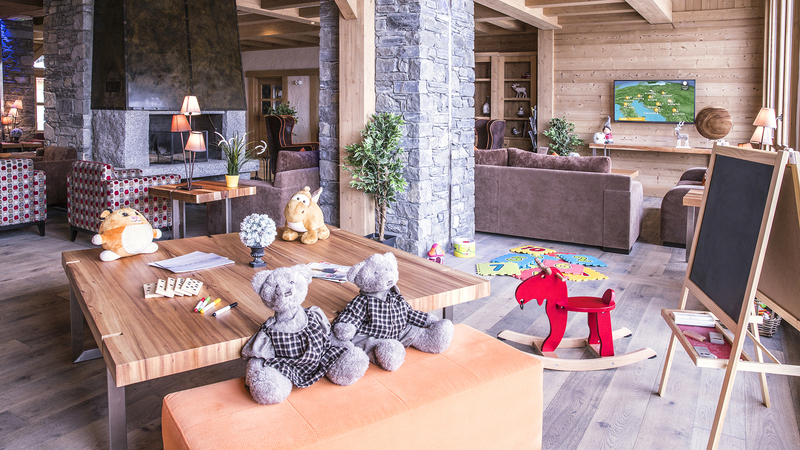 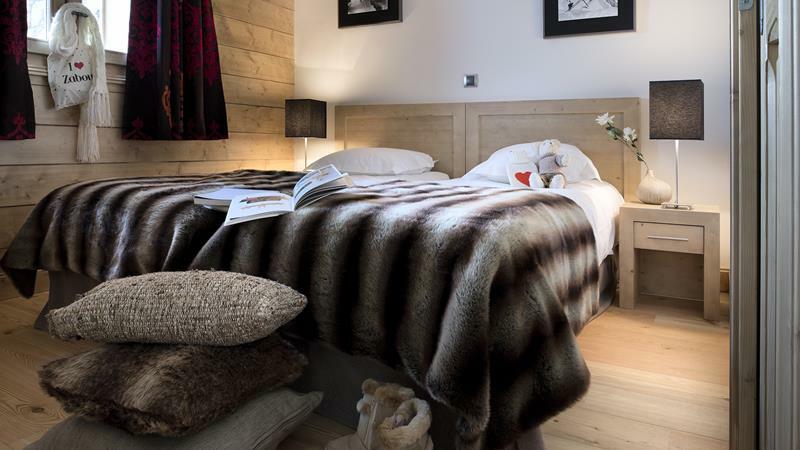 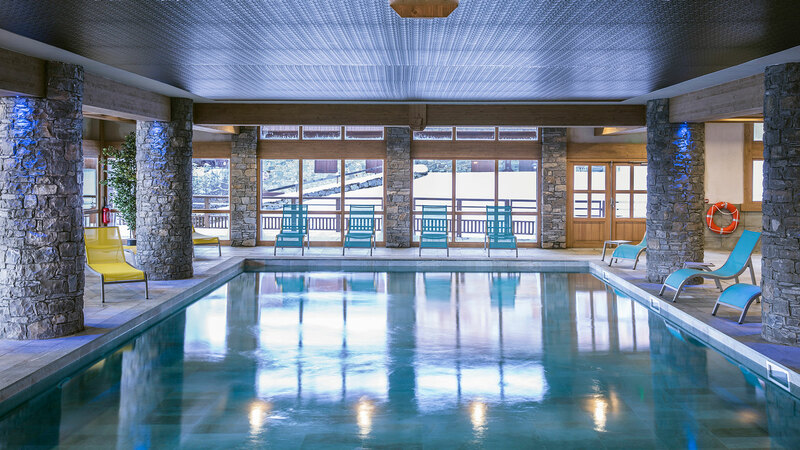 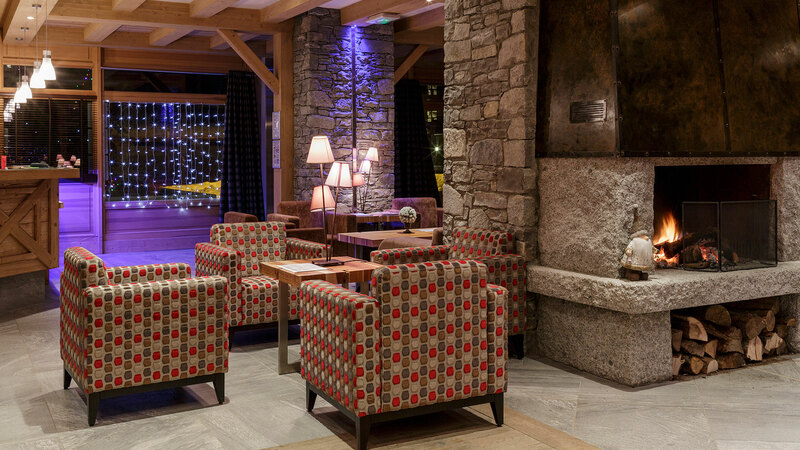 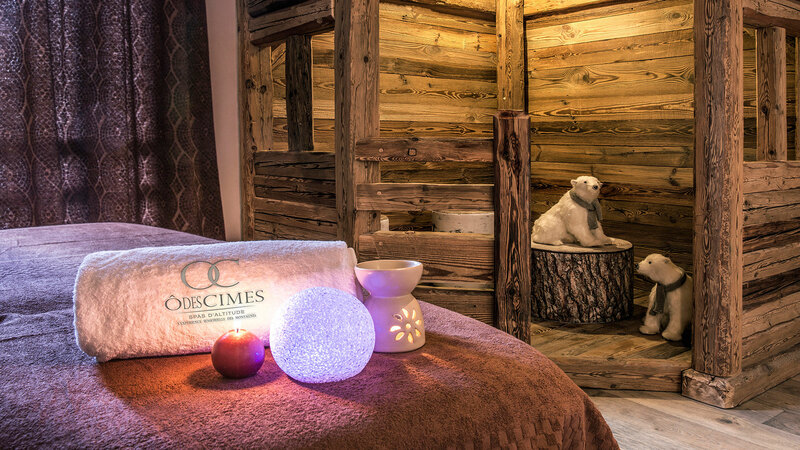 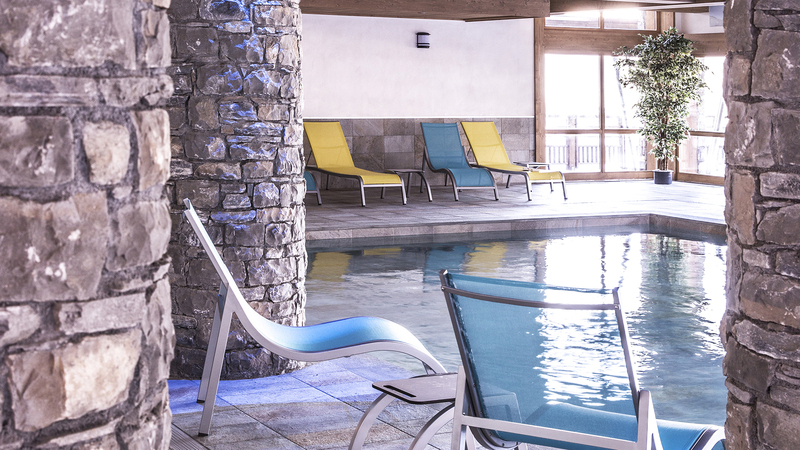 Located in the French Alps, CGH Residences Le Chalet les Marmottons provides a wide range of apartments where you can spend summer holidays with your family and friends. 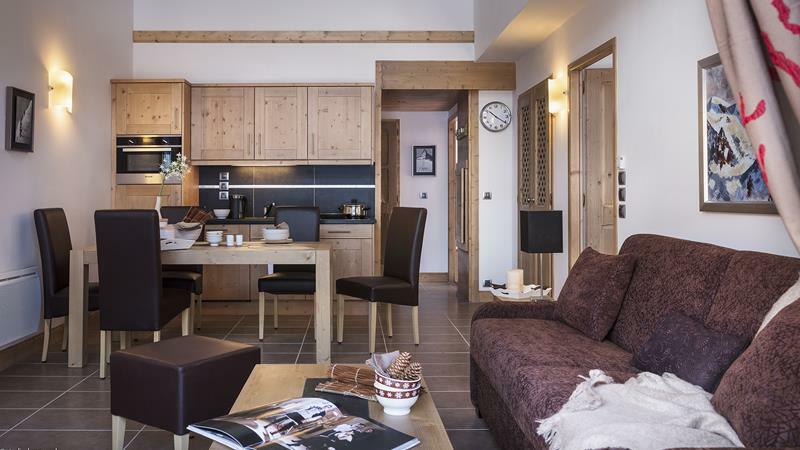 Book a La Rosière apartment ensures you an unforgettable stay and allows you to enjoy an exceptional panorama over the beautiful mountain landscape. 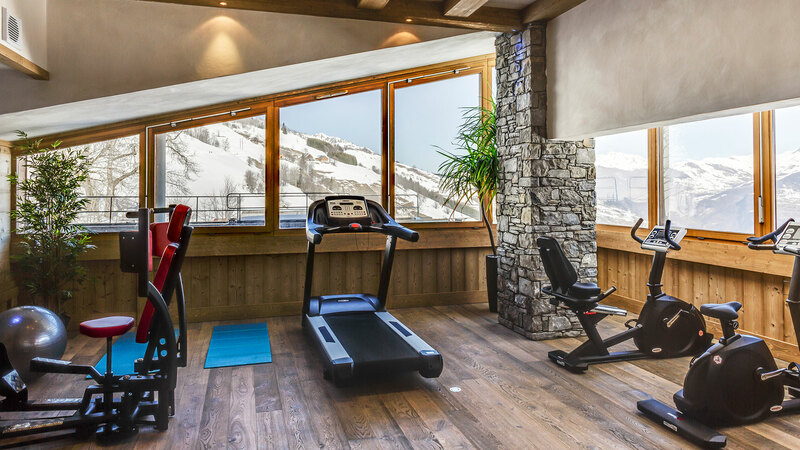 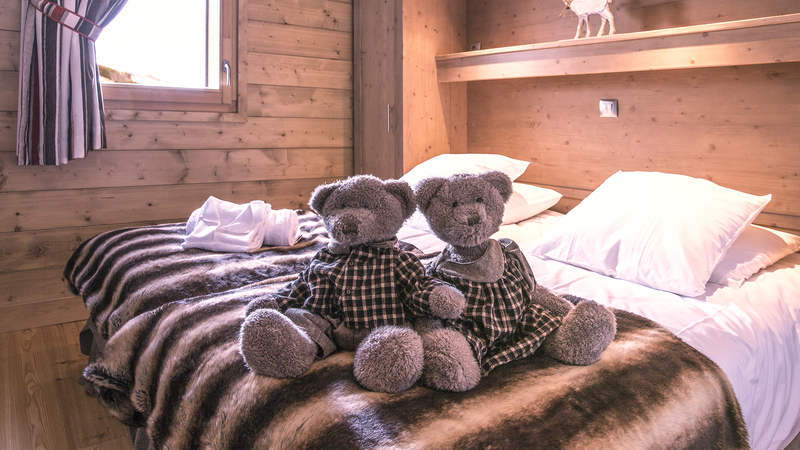 Your La Rosière apartment in Le Chalet les Marmottons also opens the doors to a full range of outdoor mountain sports for little ones and grown-ups: walking, mountain biking, hiking... 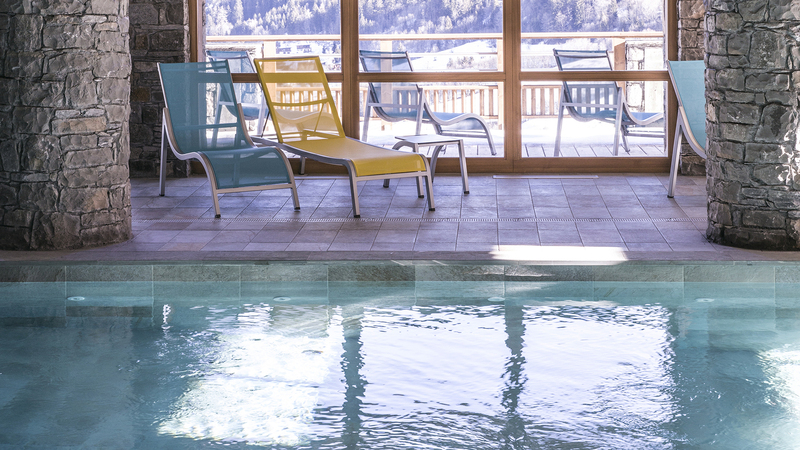 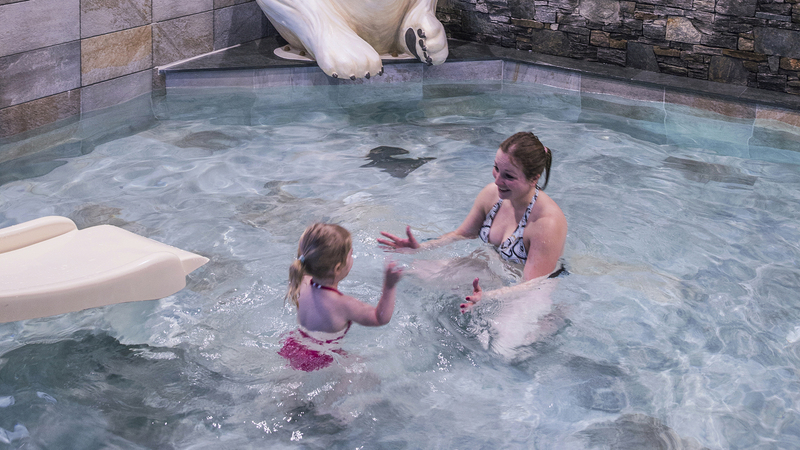 Therefore, these activities enable all the family to spend holiday under the sign of entertainment and discovery at the heart of the Alps mountain range. 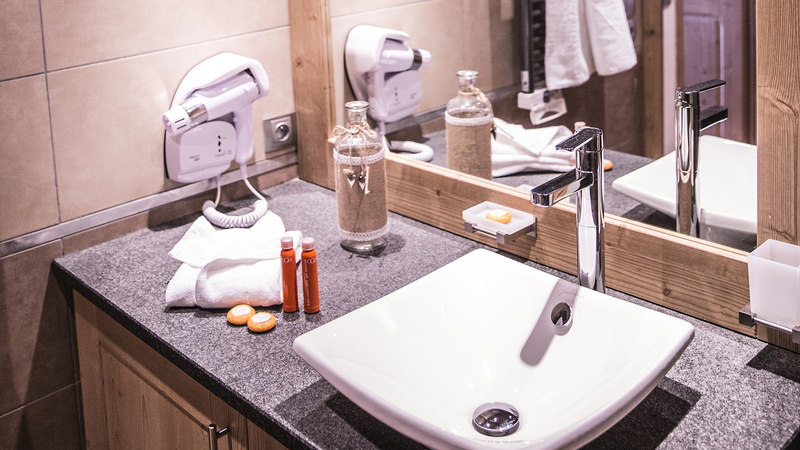 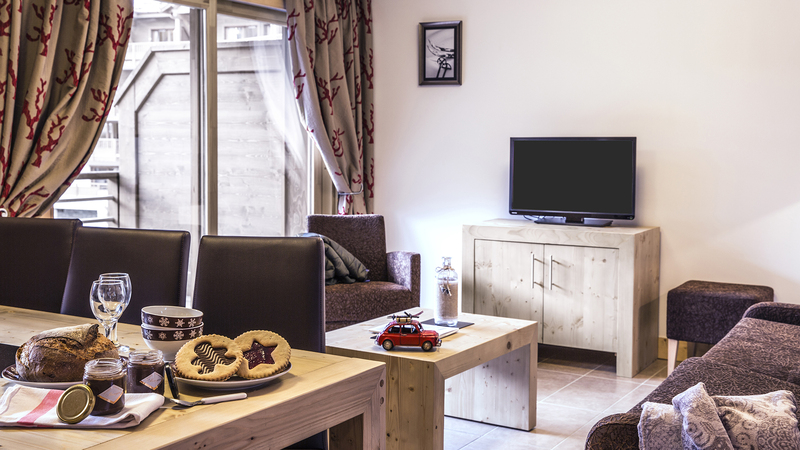 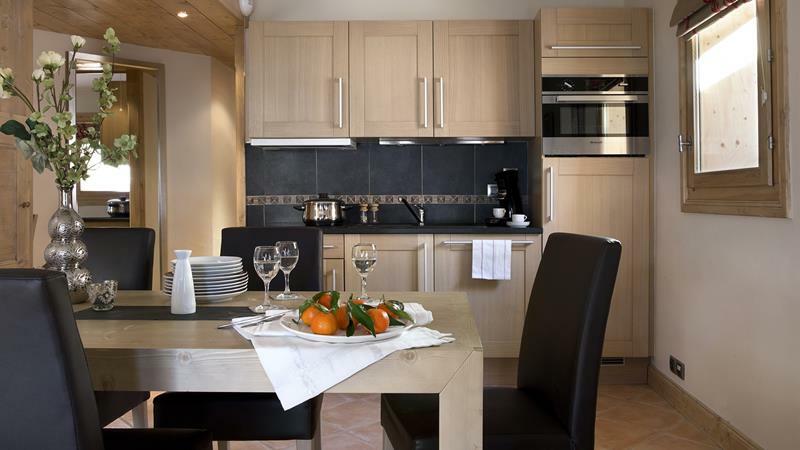 Beside, your La Rosière apartment provides many services to ensure peaceful holidays: fully equipped kitchen, free wifi access, television... 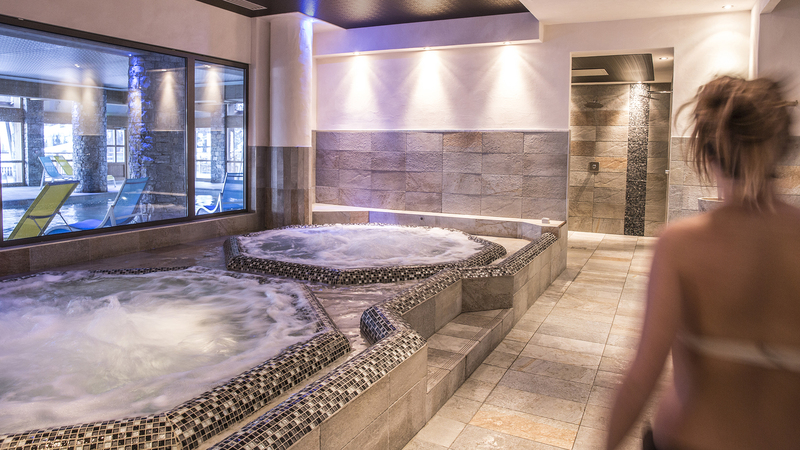 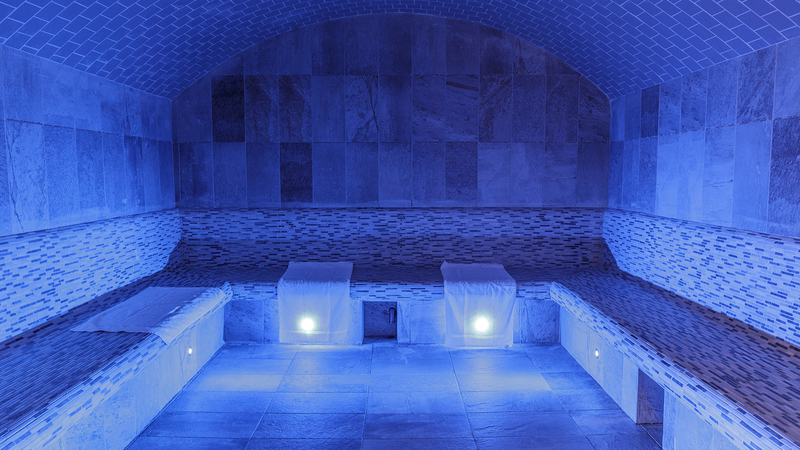 The residence also fits a wellness center where you can relax while enjoying a sauna, a hammam or a Jacuzzi all day long. 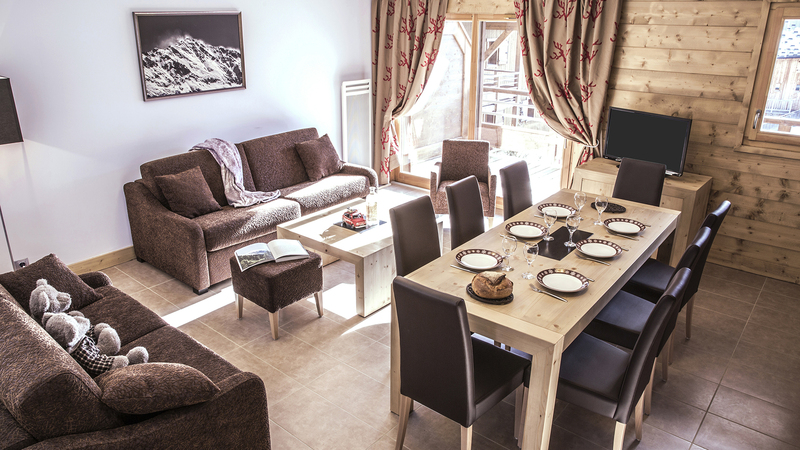 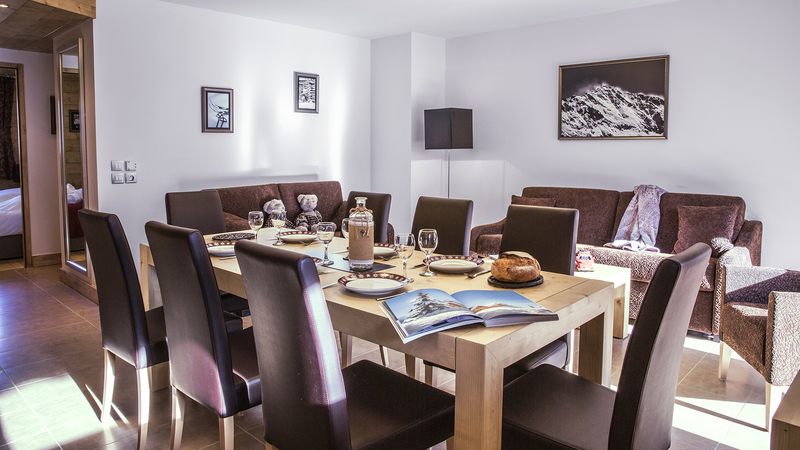 Your prestige La Rosière apartment is furnished in a French mountain style to make your stay memorable and exotic. 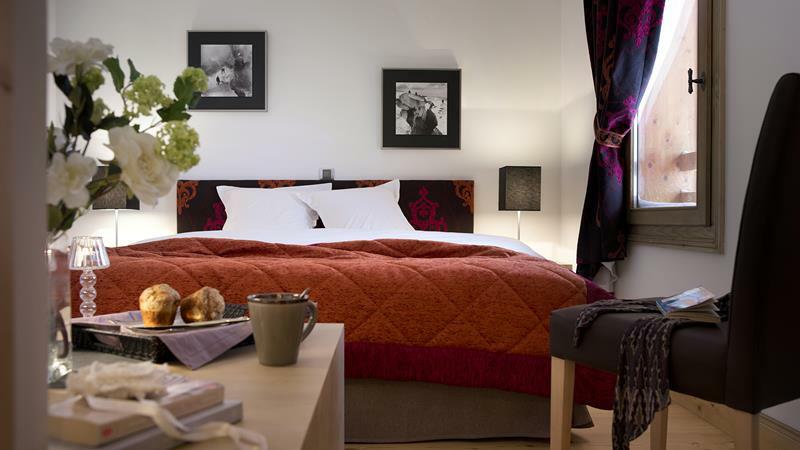 Mixing this typical French style with a contemporary design, your apartment provides all the comfort you need. 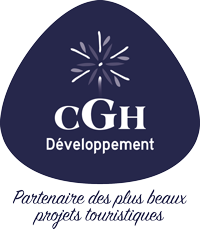 Each CGH Residences apartments is bright and spacious to ensure you an optimal well-being during your stay.